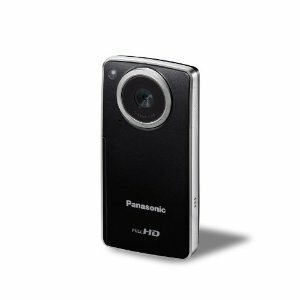 Check out this deal on a Panasonic TA-1 Ultrathin HD Pocket Camcorder Enabled with Skype and iFrame . It is being offered on Amazon for only $69.99. The regular price is $169.99. That’s a saving of $100.00. What a deal. I remember the first Camcorder I purchased was over $800.00 and that thing a monster. Previous post: Get a FREE Pack of Kleenex Brand Facial Tissue.